Markey Home Improvement has been installing casement windows since 1982 for Watchung NJ homeowners. 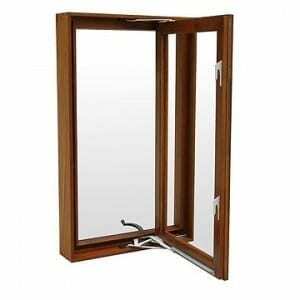 Casement windows are usually hinged on one side and opens in the same manner as a door. Most casement windows use a crank mechanism of opening and closing which holds the window in almost any open position. There are some casement windows use a pivot instead of a hinge and the window opens from a point approximately 25 % of the width of the window. Because of the mechanical cranking mechanism, the window can be closed very tightly against the elements for your New Jersey home. A well designed casement window is the best defense against air ingress if you require a window that opens. 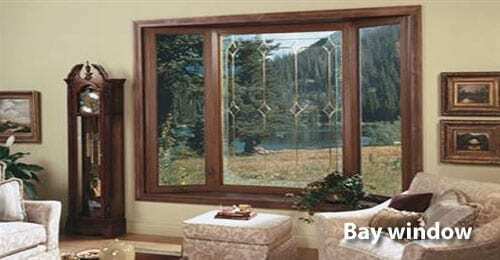 With casement windows the screens must be placed on the inside of the window frame.